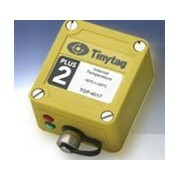 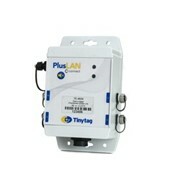 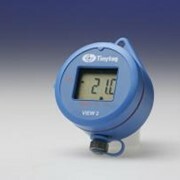 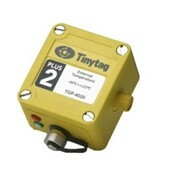 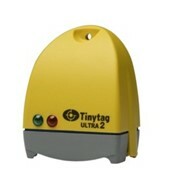 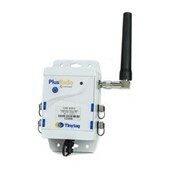 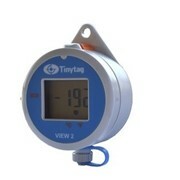 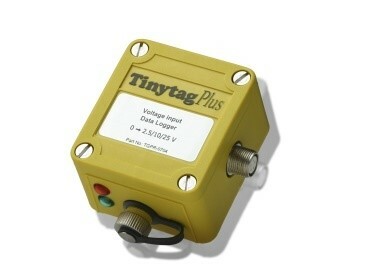 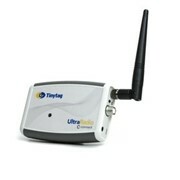 The Plus Re-EdTinytag Plus Re-Ed range records voltage, current and count inputs and can be connected to a variety of sensors to make specialist data loggers for a wide range of applications. 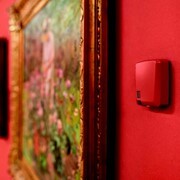 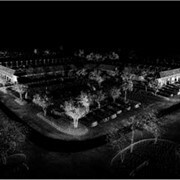 Loggers in the range are used to monitor for example, pressure, windspeed and flow rate, as well as footfall in public buildings such as museums, exhibitions and galleries. 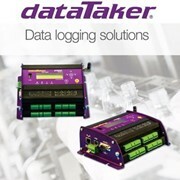 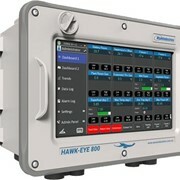 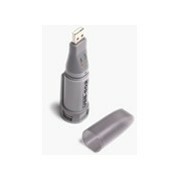 Loggers are either supplied uncased (OEM) for building into custom applications, or as a standard data logger in a robust, waterproof case.